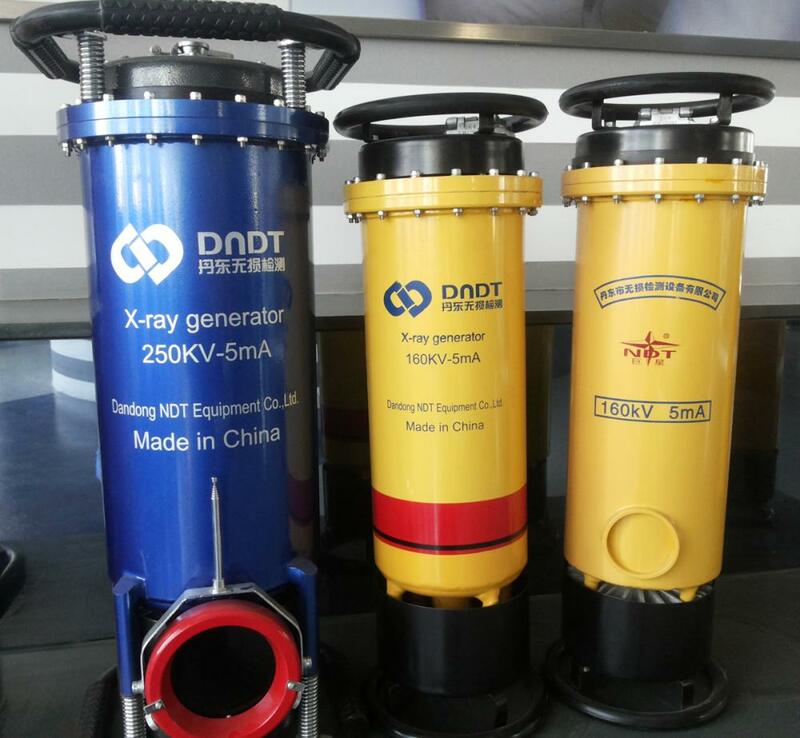 ndt radiography welding inspection industry Panoramic Targets Machine x ray machine consists of three parts,controller, Radiation Detector Generator and connection cable . It also benefits to operate outdoor , because of simply operation, being convenient to carry. Looking for ideal Cone Or Flat Target Manufacturer & supplier ? We have a wide selection at great prices to help you get creative. All the Panoramic Targets Machine are quality guaranteed. We are China Origin Factory of Radiation Detector Generator. If you have any question, please feel free to contact us.